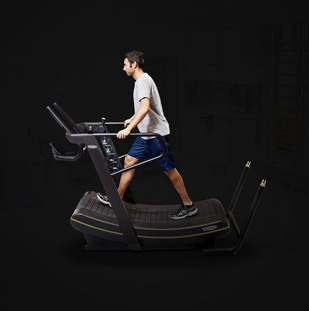 The Pinamonti Physical Therapy & Wellness Center in Pittsburg, Kansas, boasts holistically combined systems, features and services designed to assure an overall program that improves its members’ and patients’ lifestyles. 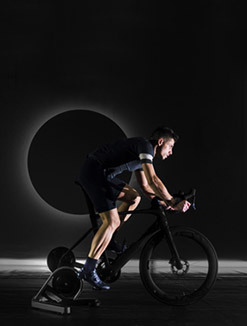 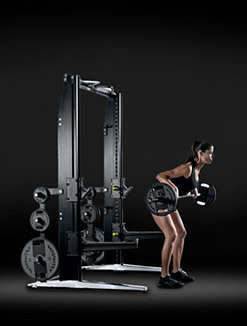 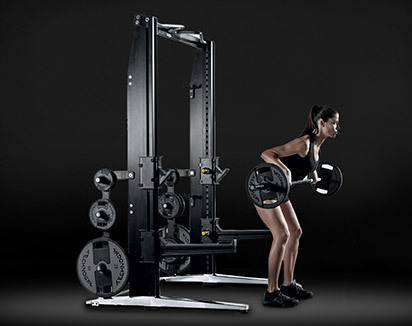 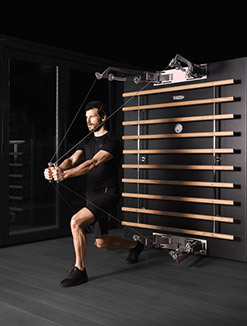 Pinamonti provides the highest quality service in an atmosphere that strives for excellence and integrity, something that Technogym has always helped to provide. 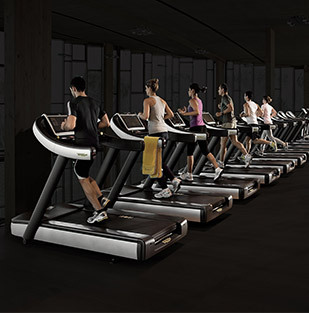 The new wellness center features the ARTIS, Excite+, Element, Pure Strength and Kinesis® One lines of cardio, strength and functional training equipment. 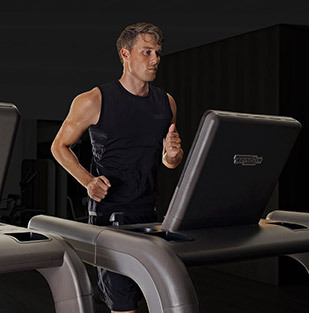 Combined with the UNITY™ platform, the mywellness system and the Technogym keys, the ARTIS range allows the staff to prescribe workouts for the center's patients and members. 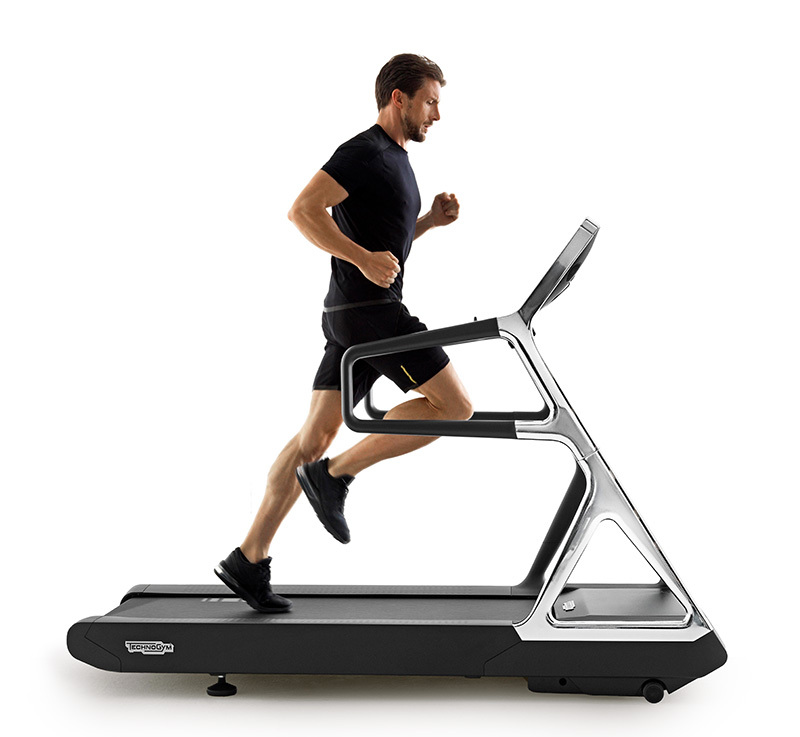 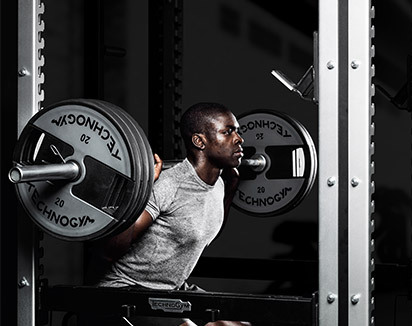 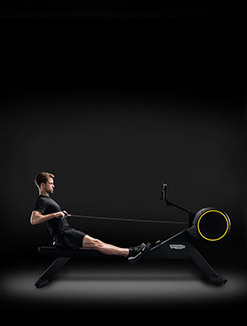 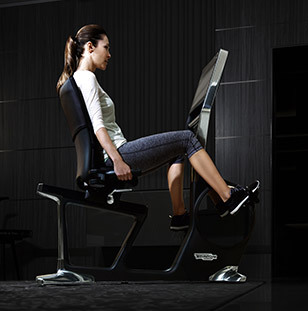 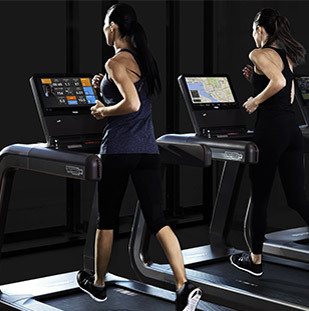 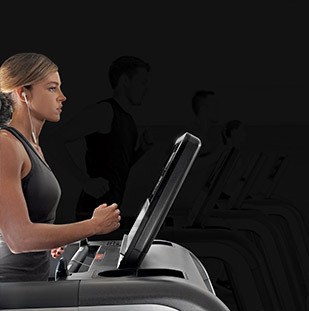 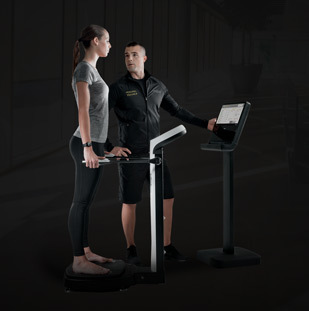 The physical therapists create and monitor exercise treatment plans designed to provide optimal results in less time; while the Technogym ecosystem provides the most biomechanically precise and dependable equipment available. 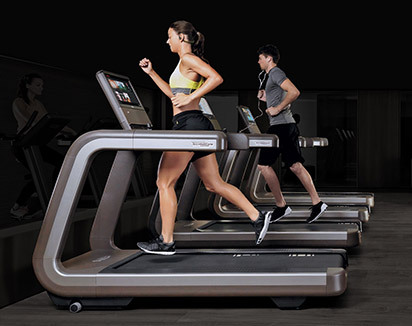 Members have benefited greatly from the feedback they receive from the mywellness app as the system monitors their progress, while at the same time incentivizing and encouraging members to progress further and achieve their goals. 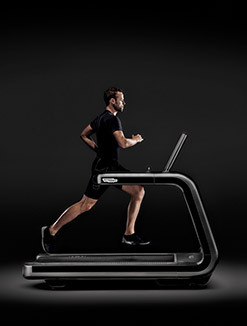 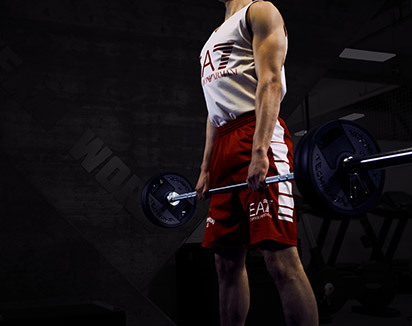 The ARTIS line, UNITY platform and mywellness system provide the perfect tools for physical therapy, by allowing patients to enjoy a seamless transition from working with a physical therapist to becoming a wellness client with a prescribed wellness program, or personal training program designed specifically for them. 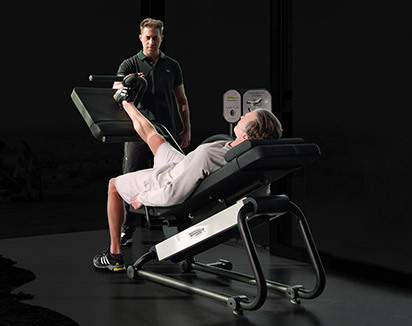 It allows the former patient to eventually work out independently, taking full advantage of the features offered by the ARTIS range.